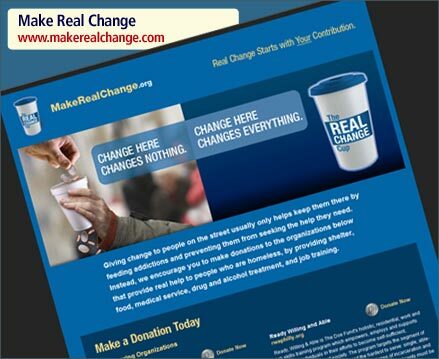 Charitable giving projects also benefit from quality web design services. 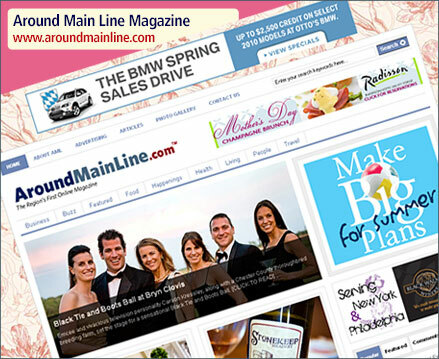 A new local/regional websites provides lifestyle news and event information for the Philadelphia suburbs. 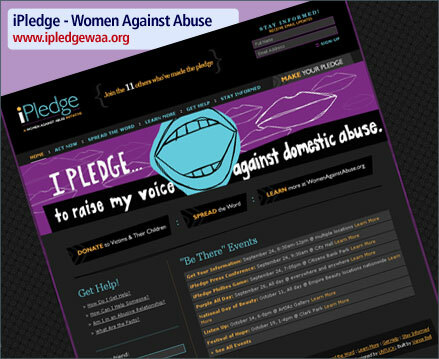 Women Against Abuse provides valuable social services to victims of abuse in the home or community. 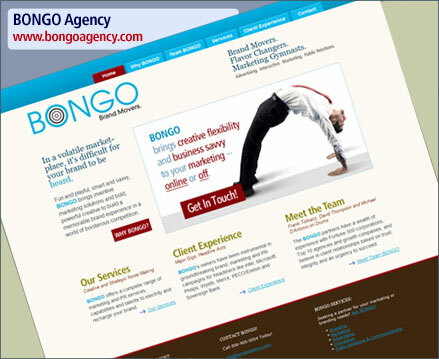 There's a brand new beat in town and its name is BONGO. 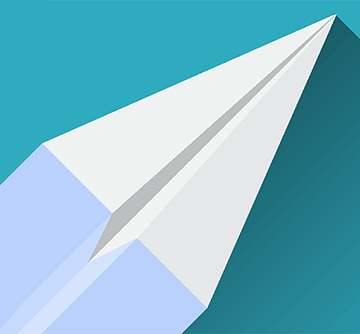 Totally Zen is a blog dedicated to yoga, healing, relaxation, and natural living — maintained by Philadelphia yoga instructor and massage therapist, Stephanie Churchill. Summer happy hours in Center City Philadelphia. These ads helped get the word out. 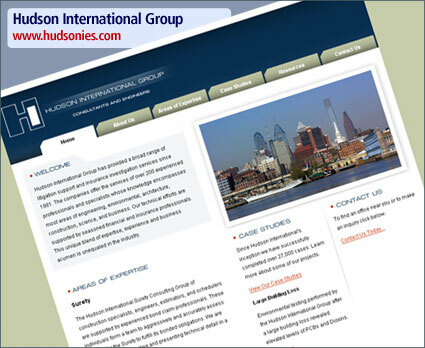 Hudson International Group needed to update and expand their online presence while maintaining their established branding and its relationship to their printed collateral. Time for Gallery Night -- explore Center City galleries with special exhibitions and complimentary cocktail receptions. 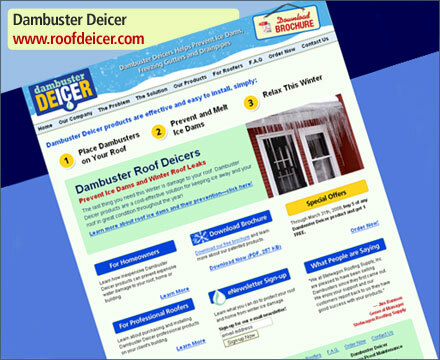 Marketing new products is always a great experience, this one was no exception. These banner ads for Center City Restaurant Week help get patrons in the door at area restaurants.